At one level, stakeholders new to the nonprofit may bring their own “proven” methods of raising money and building the organization’s brand. On another level, others may want to infuse more technology to handle all of the business processes, monitoring of donors and fundraising activities. 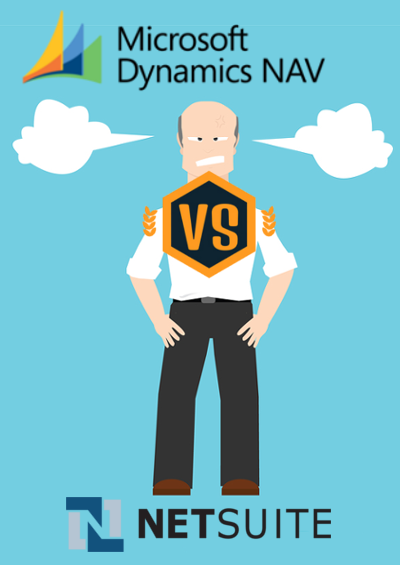 In the latter instance, conversations about Dynamics ERP vs. Blackbaud may arise as to one’s suitability over the other as a high-level accounting package. 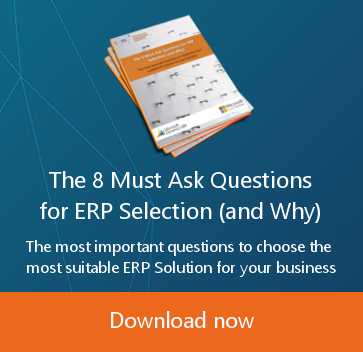 Investing in the right ERP software is a wise choice for your organization. Blackbaud best serves nonprofit organizations as it’s only niche. On the other hand, ANY type of organization can use Microsoft Dynamics including nonprofit organizations. 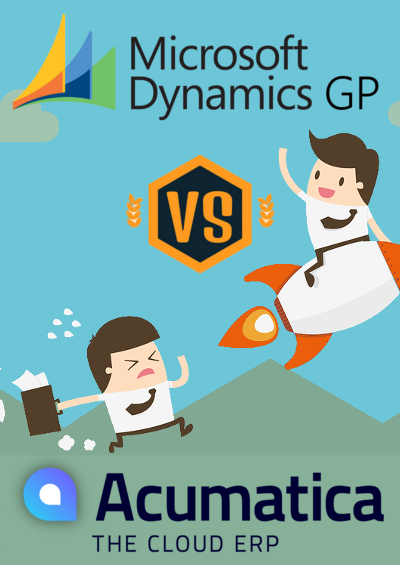 Dynamics GP offers features that improve customer’s everyday experience. 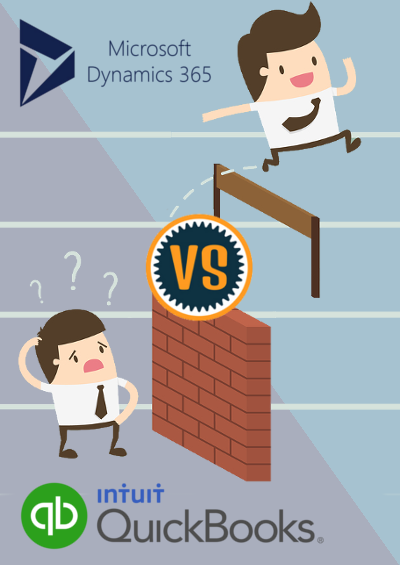 The hardest thing about moving to a new ERP business solution is user adoption and learning a new software. However, that is not the case with Dynamics GP. 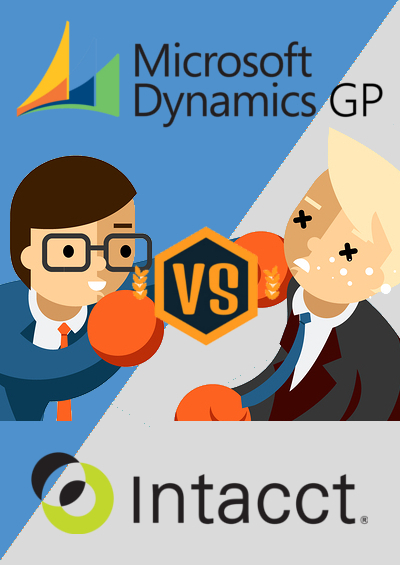 Your first-time experience on Dynamics GP is very much similar to Microsoft Office applications. This familiarity enables a smooth transition and a very short learning curve on how to use it. It looks & feels like Outlook, Word, and Excel, so it is fairly easy to train your employees on how to use this software and hence maximization of profits. It’s also much easier to find new hires for your company that have experience using the Dynamics product.  True, both Microsoft and Blackbaud have been around for some time, although the Redmond giant, formed in 1975, has significant traction in the cloud-hosting service arena through Azure. This is another area that Microsoft outvalues Blackbaud……the Cloud. Research has it that in a typical business organization, employees receive fifty to seventy percent of their information from outsiders and not from the business system. With Microsoft Dynamics you can access a lot of valuable information easily and get it to the hands of the people who urgently need the information. You can have a centralized web page with all of your key business metrics in one place that you can access from virtually anywhere. This ensures that you make time-sensitive decisions. Contact us to learn more about the Dynamics Difference and Blackbaud for use in nonprofit organizations. 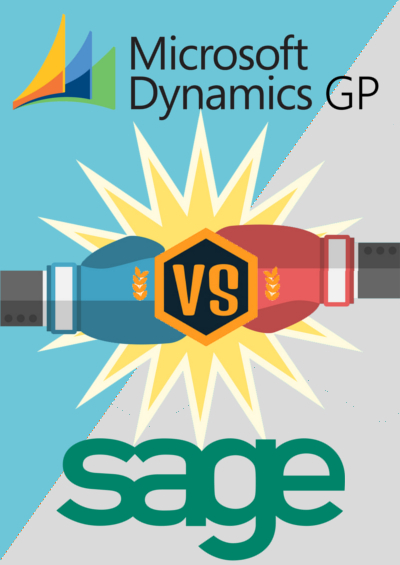 The question between Dynamics GP vs. Blackbaud is a simple one for any small business looking to improve their resource management. 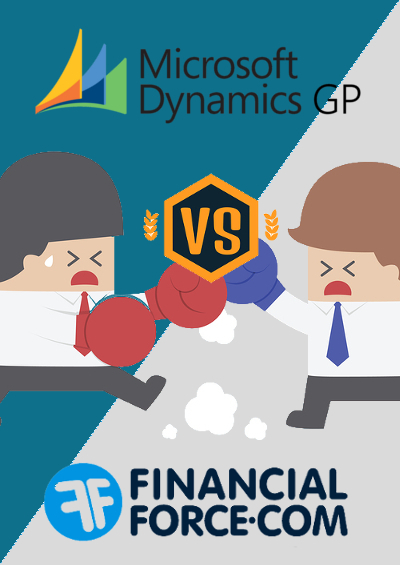 Learn how the flexible features provided by Dynamics GP can accommodate your ERP expectations.